Charmed Wallpaperღ . 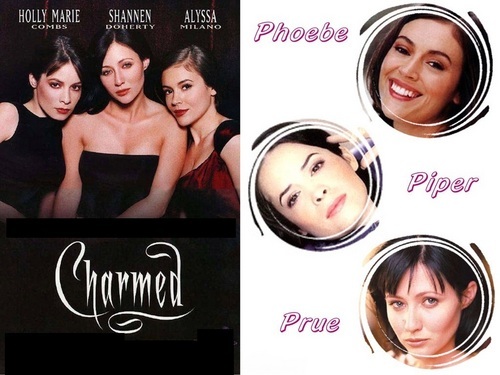 Charmed Wallpaperღ . HD Wallpaper and background images in the Charmed club tagged: charmed paige ♥ phoebe rose mcgowan billie piper charmed sisters power of three halliwell. This Charmed wallpaper contains portrait, headshot, and closeup.